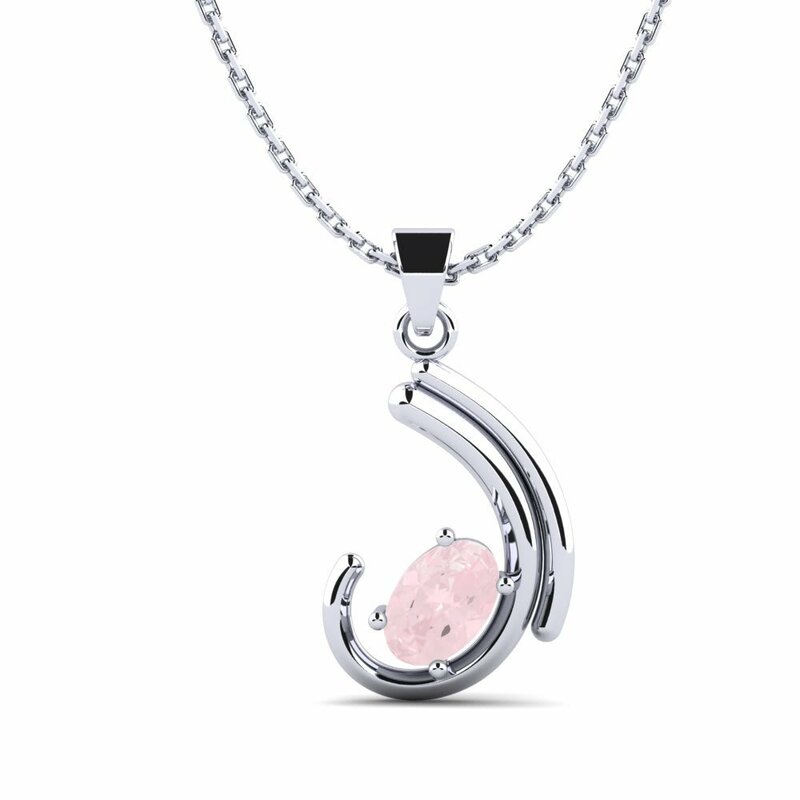 Women who want to create a lucid silhouette should browse Glamira online web store. 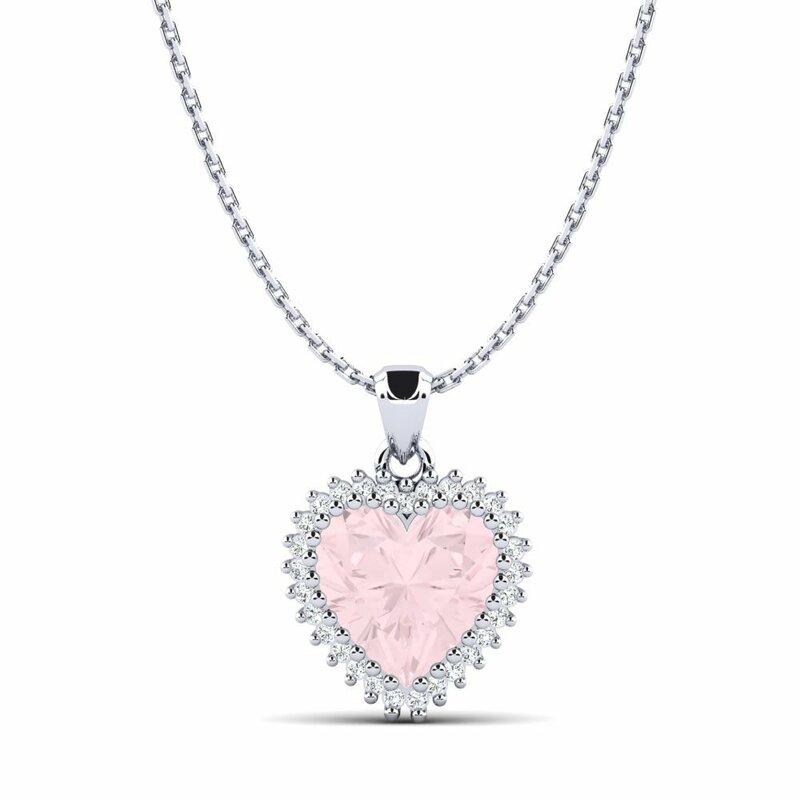 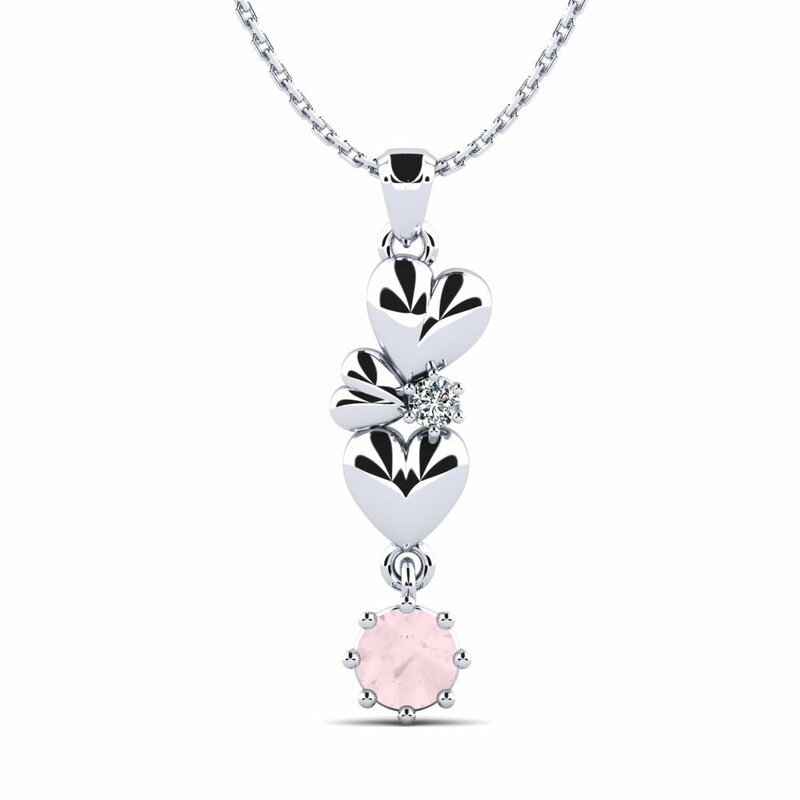 Blissful, healthy or in love... Make a wish and put it on your necklace in different shapes of pendants with symbolism like keys, angels, and hearts and cross shapes. 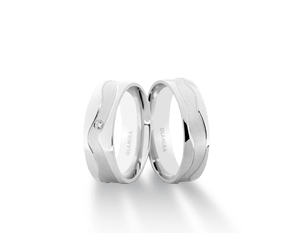 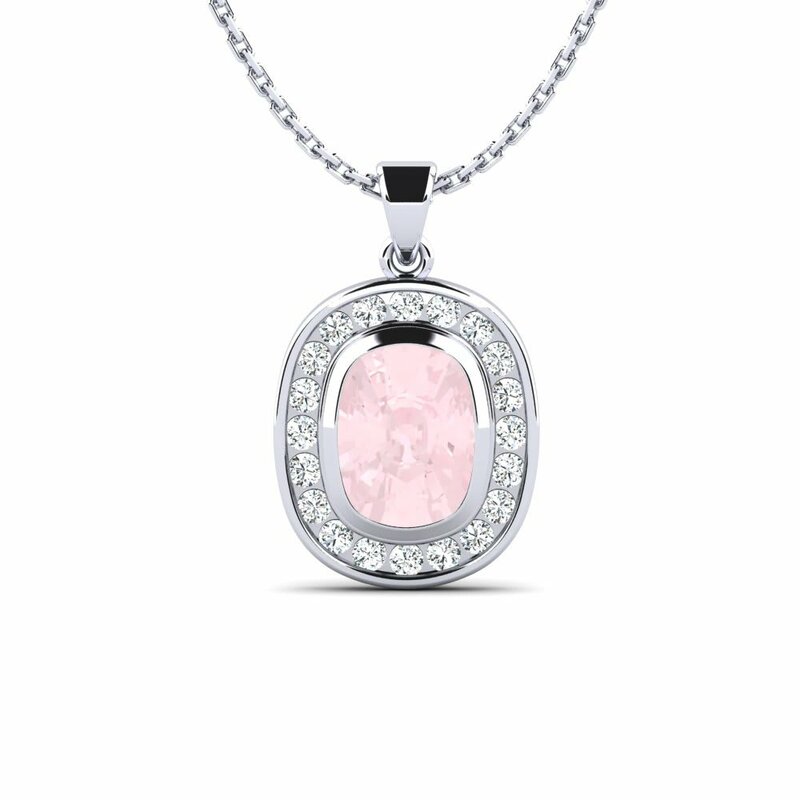 They are as personal as you and make an elegant fashion statement - often religious or inspirational imagery. 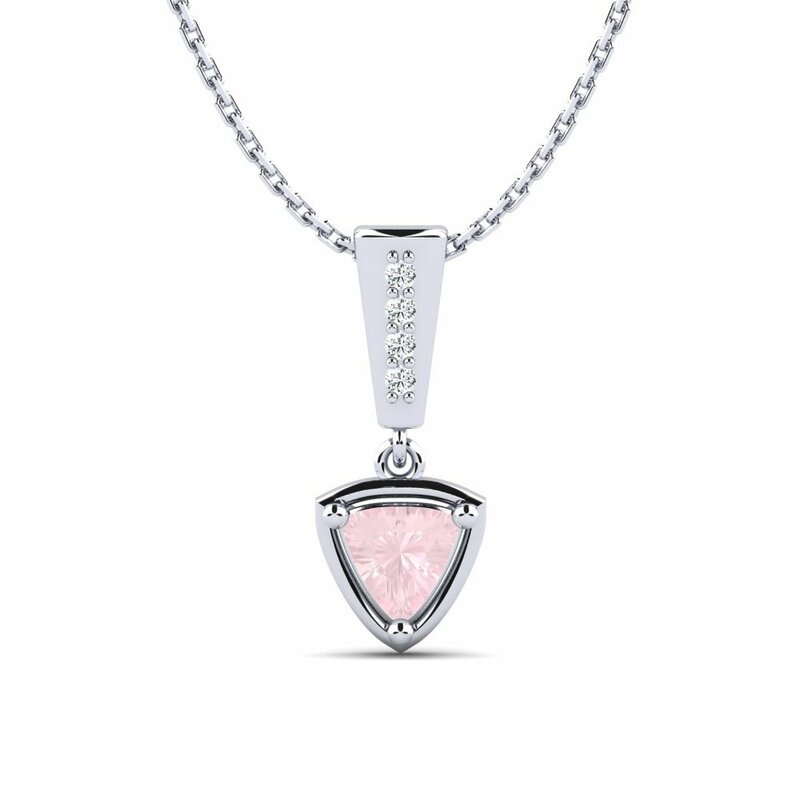 Add a meaning to your necklace by customising yours. 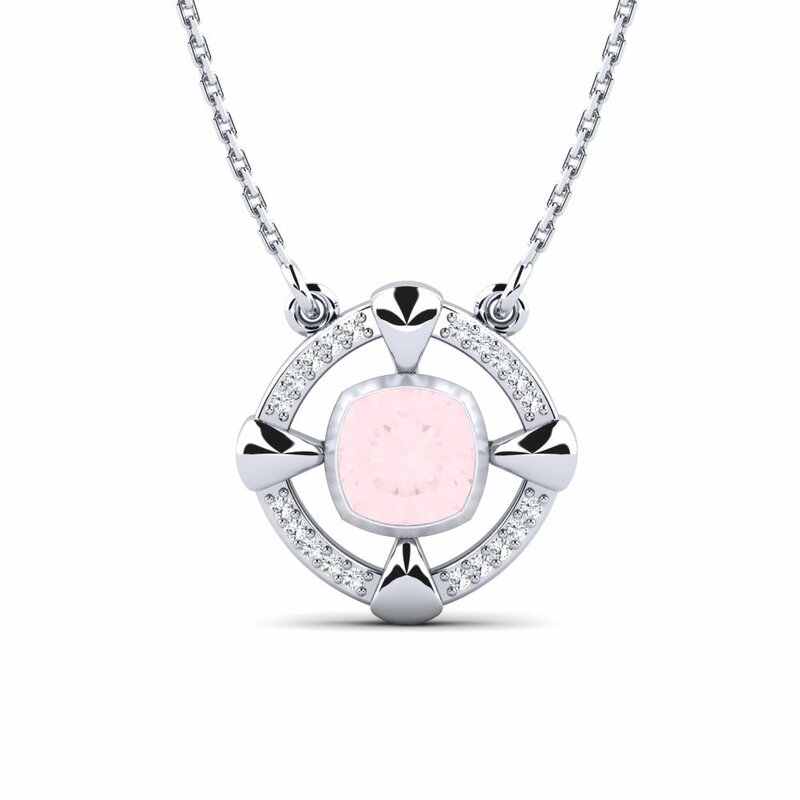 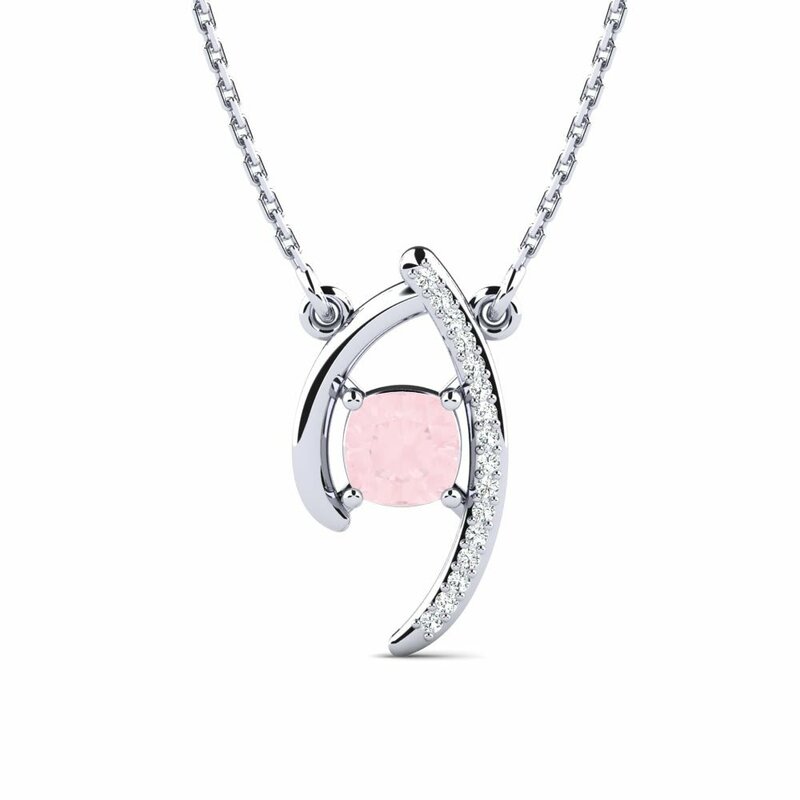 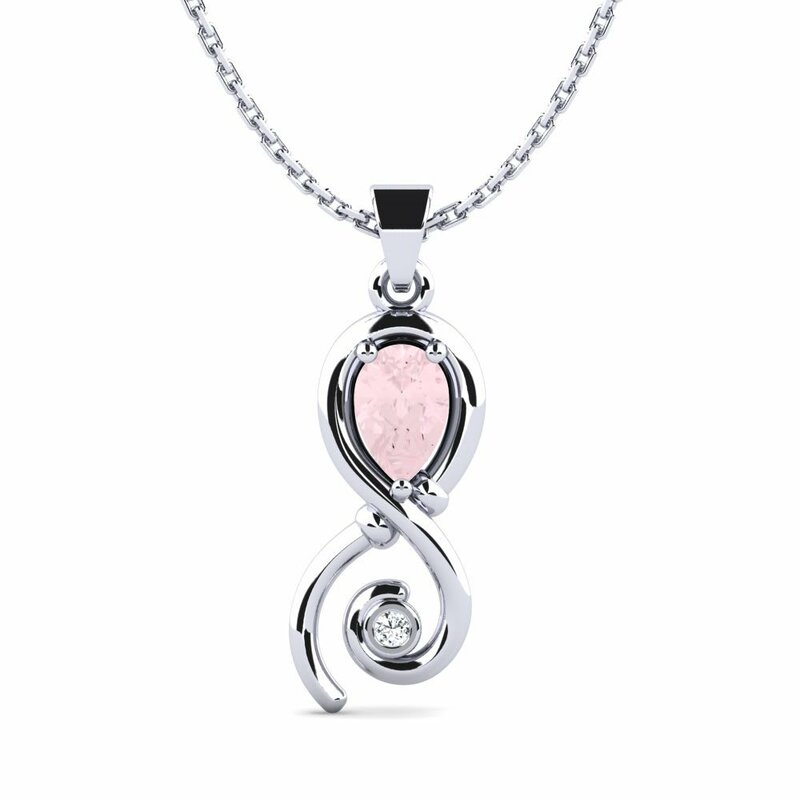 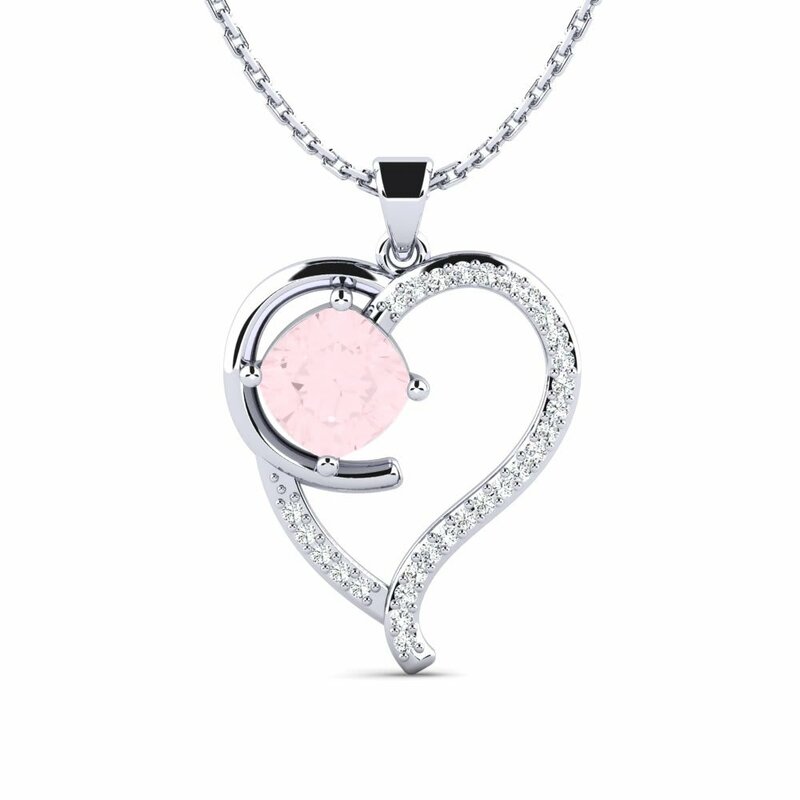 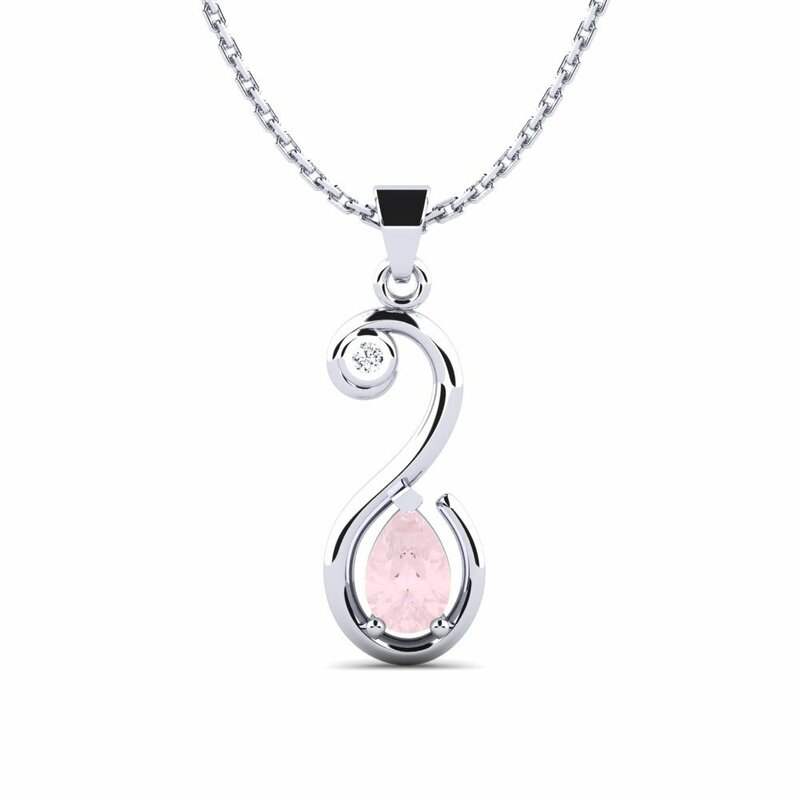 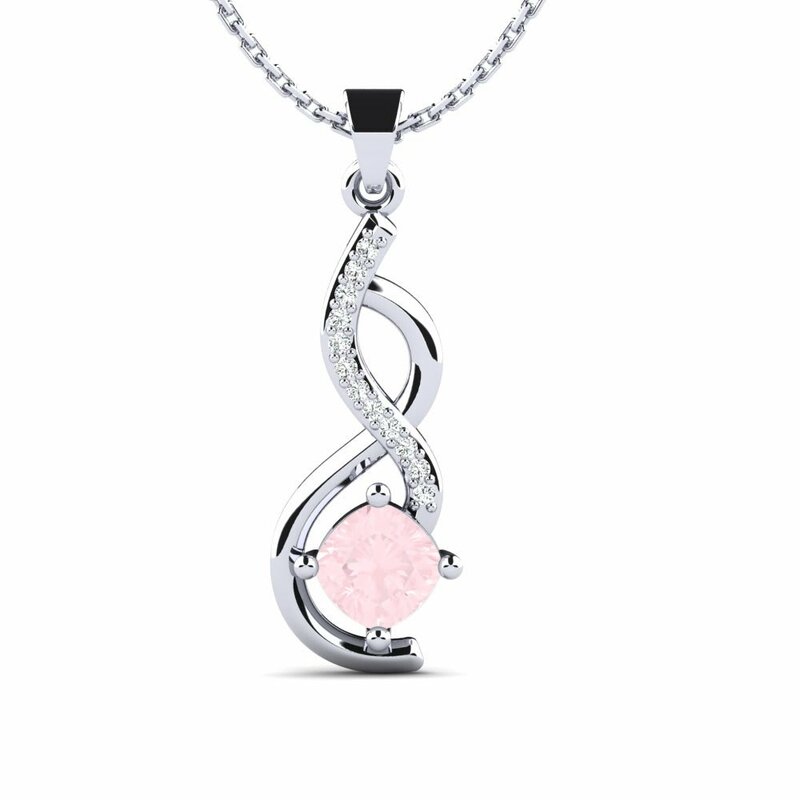 An assertive rose quartz necklace will carry your style through another point.